Planning to download & install Pyramid Addon on Kodi? This guide will take a look at the Pyramid and the several things you will find in this addon. Do you want to put an end to outrageous TV cable bills? 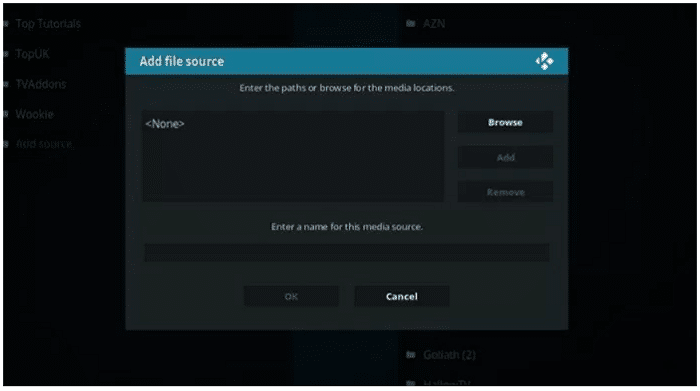 The Kodi Media Centre is a great tool to help you accomplish exactly that. 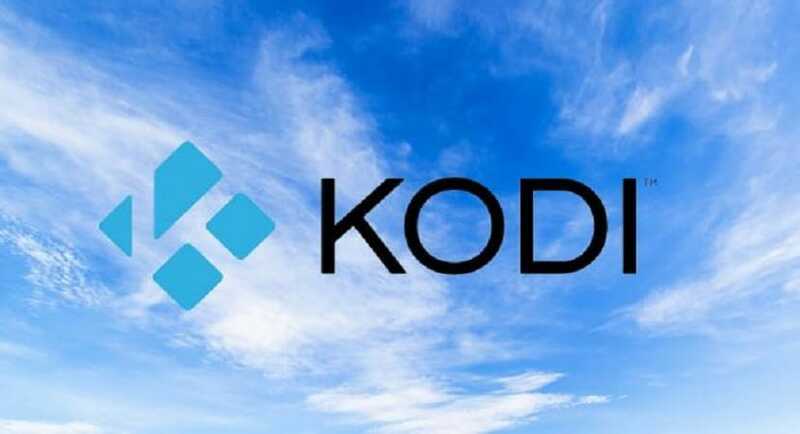 Kodi will allow you to integrate most or every one of your streaming services into one package. 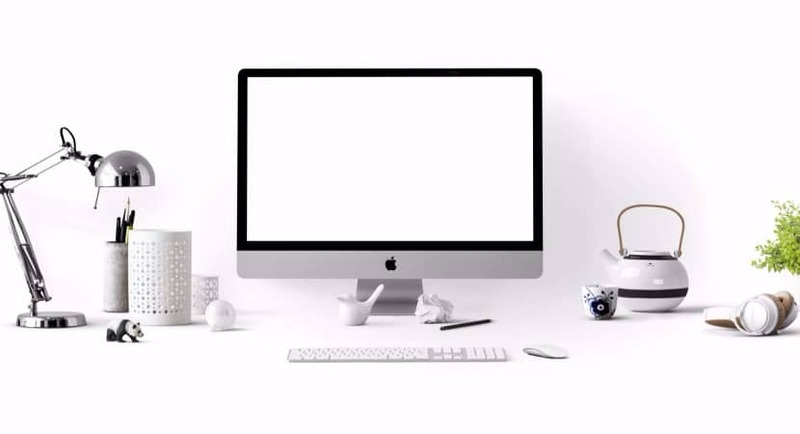 It can be installed on many different devices, which include but are not limited to – Roku TV, Amazon Fire Stick, Apple TV, PC or your very own, Android Phone itself. Kodi can also allow you to stream home movies directly from your computer to other devices, which include Smart TVs as well. Although sometimes, it can prove to be a little tight to find the right Kodi Addon for the exact type of content that you demand. This will hold especially true if you are looking for children’s programs and other such related documentaries. 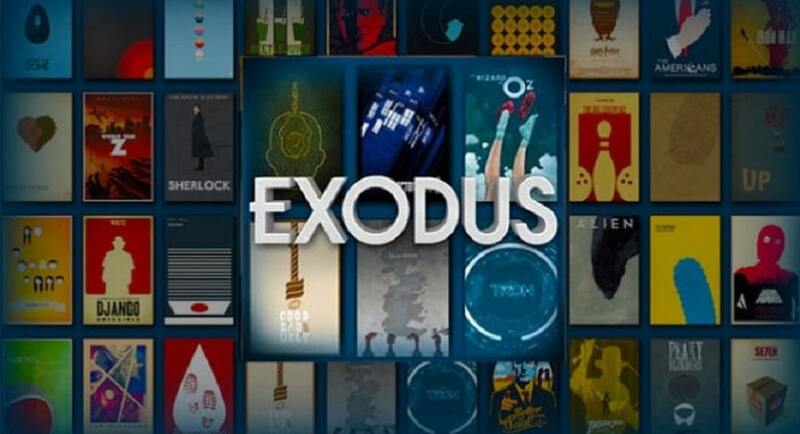 Most of the Kodi Addons mainly focus on finding TV shows or Movies which are meant for adults only. This causes another type of content to overlook more often than not. 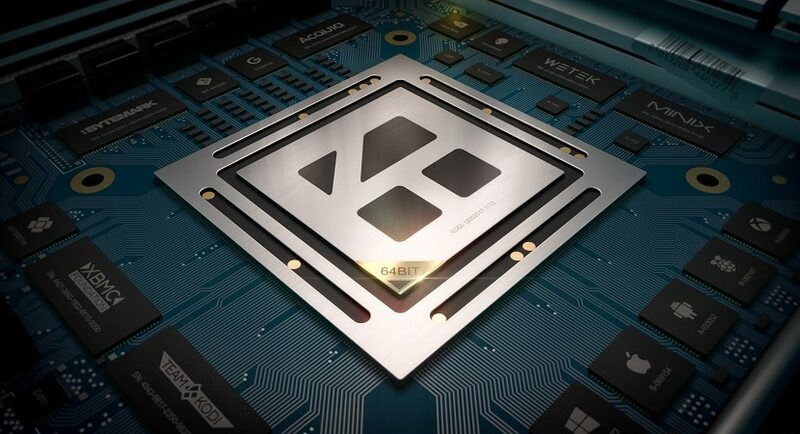 For this very reason, many of Kodi’s users have now started to turn to and install Pyramid Addon on Kodi in response to this problem. The Pyramid Addon on Kodi is explicitly known for its ability to find popular documentaries, UK entertainment, webcams around the world and many other such addons which are underrepresented or even missing in other addons on Kodi. 1 What do I get after I install Pyramid Addon on Kodi? What do I get after I install Pyramid Addon on Kodi? 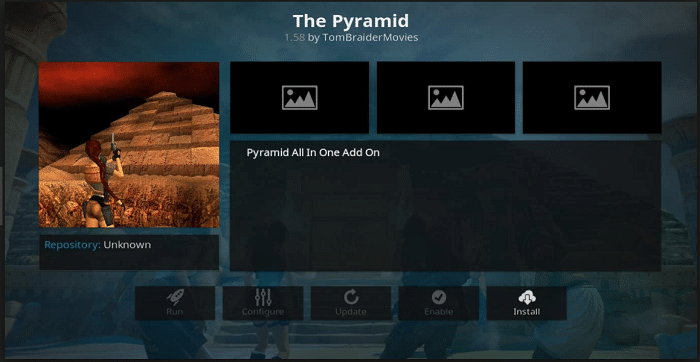 The Pyramid addon on Kodi was by a team of developers who go by the alias of “Tomb Raider Builds” group. This team is already known for creating a top-rated movie & TV add-on called “Tomb Raider.” Similar to Tomb Raider, Pyramid addon itself does not host any content. 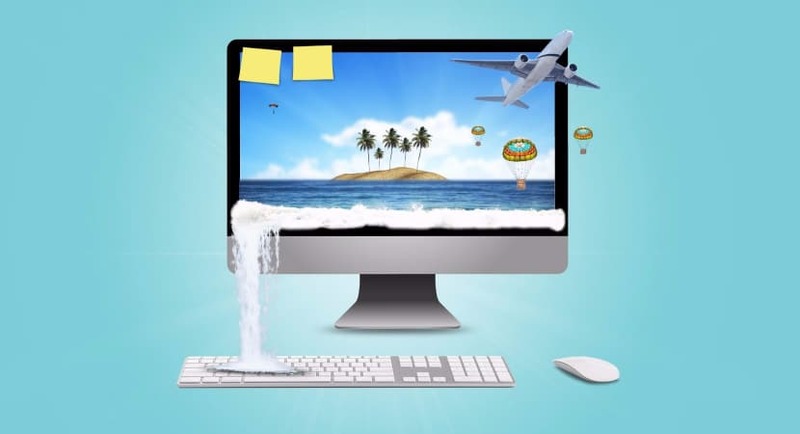 The addon simply uses search algorithms to find content that the user is looking for on the web. All things considered, Pyramid is slightly different from the group’s previous addons because it has improved the search capability which focuses on finding underrepresented content. You will never miss out on content that easily gets overlooked after you install Pyramid Addon on Kodi! Despite the popularity of this addon, there are a few risks to using Pyramid that other Kodi addons may not carry. 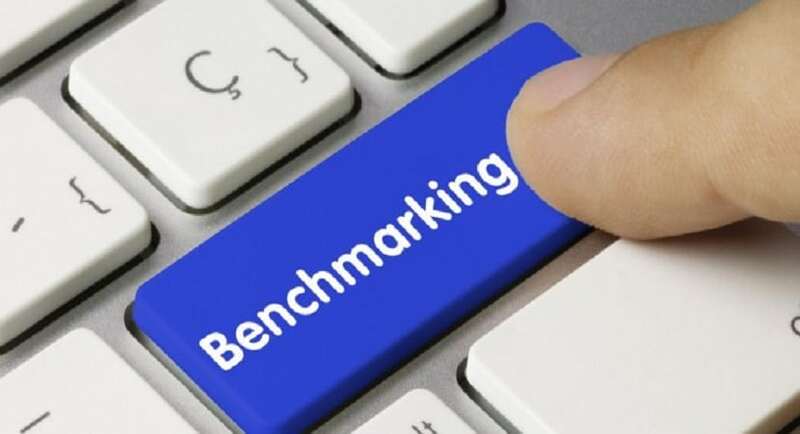 The foremost and obvious risk caused is the fact that many or possibly all of the websites which Pyramid streams are not from licensed rights to provide the programs they are making available. Using the Pyramid Addon on Kodi offers mostly pirated content, which is an illegal act in many countries. 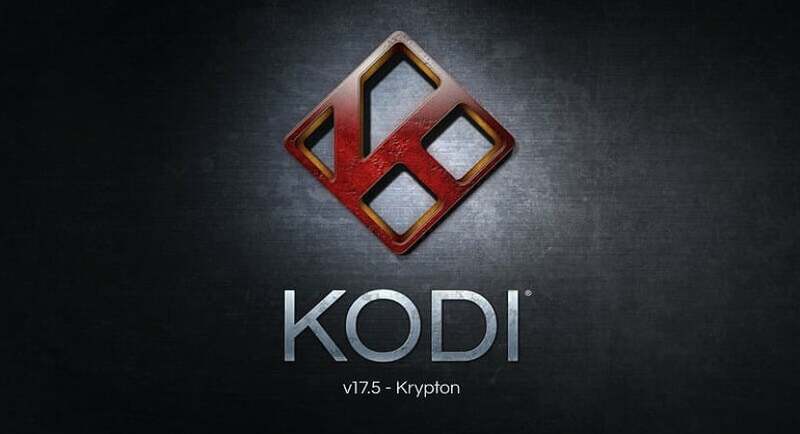 Now, moving on to the installation of Pyramid addon on Kodi, we will begin with the installation method for Kodi V17 or better known as Kodi Krypton. Users of the older version of Kodi, i.e, V16/Kodi Jarvis should scroll down below to look for the steps shown in their version. Every step will elaborate appropriately, let’s begin! Open Kodi on your streaming device or your computer. Click on System Settings to your right on Kodi’s screen and then click on Add-ons. “Add-ons will be given access to personal data stored on this device. 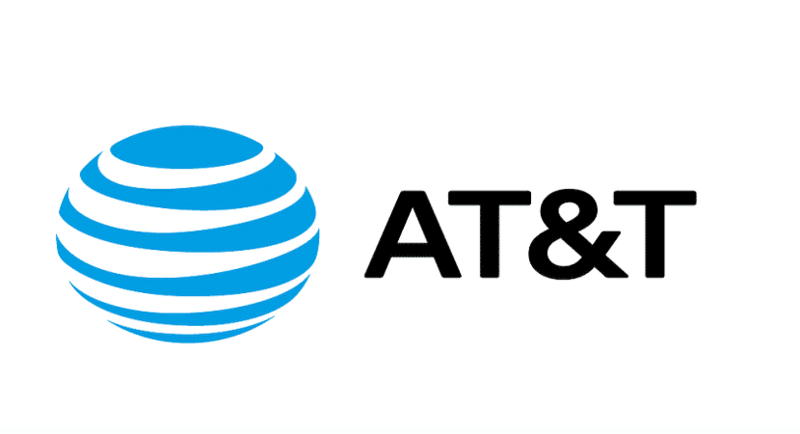 By allowing, you agree that you are solely responsible for any loss of data, unwanted behavior, or damage to your device. Proceed?” If you wish to install ANY third-party add-ons you will have to agree to this. Now, select the System Settings by clicking on the System icon from the top left of Kodi’s screen. Select File manager and click on Add Source. Next up, click on the highlighted line that reads <None>. After selecting that, click on the empty text box that shows up, and type the following URL exactly as shown: http://repozip.teamzt.seedr.io and click on OK. In the next box that you see below, name it Zero and then click on OK again. Just double check if everything has been correct before doing so. Now, navigate back to the Main Menu screen and then select Add-ons. Select the Package Installer icon to your top left on the screen in Kodi and then click on Install From Zip File. After you open Repo.zip, wait for a few seconds. For a pop up to appear on your top right which will read Zero Tolerance Repository Installed. Once you receive the notification, click on Install From Repository and then choose Zero Tolerance Repository. 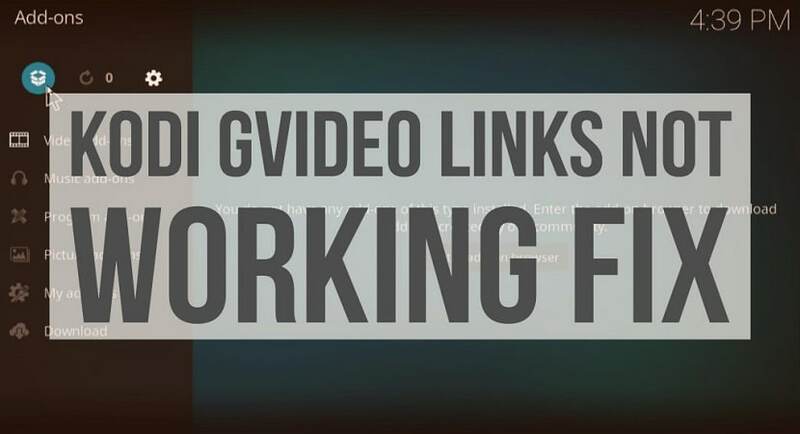 Go to Video Add-ons. Then scroll all the way down to find “The Pyramid”. Select it and click on Install! You will now find The Pyramid in the main menu under Video Add-ons! This guide is intended to help readers access content they already have purchased the rights to access. Techwhoop does not support piracy and bears no responsibility for what you decide to do with the information provided in this guide. Please note that Techwhoop in no way develops, hosts, or produces any of the software or applications mentioned in the article. We do not support the use, distribution or purchase of fully-loaded Kodi boxes or other pirate streaming devices. Support the developers! Say no to Piracy!